O.k. Now it looks like a decisive proof that icc really likes memory operand better than register operand. I don't understand this code generation. Move elimination or not, the variant below can never be slower and sometimes (e.g. for short loop running not from L1I) it will be faster. AVX variant looks exactly like expected. 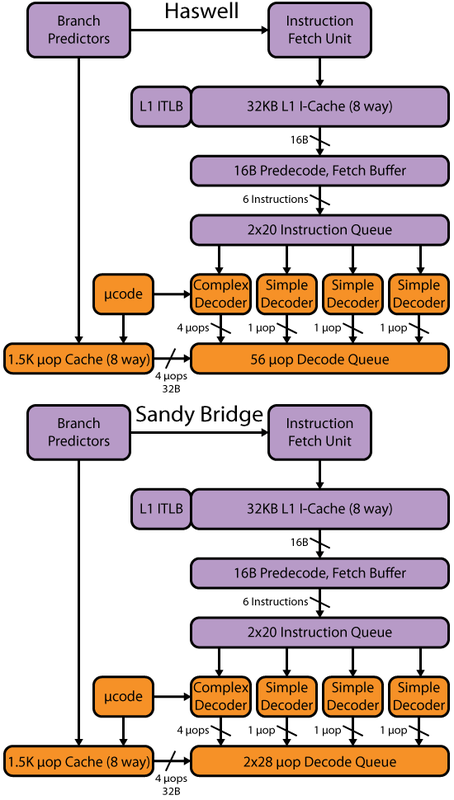 The number of x86 instructions is the same, but measured by uOps, my variant is shorter. It probably does not matter on AMD K8/K10 or on 4-wide Intel cores, but my variant will almost certainly run faster 3-wide Intel cores, esp. Pentium4 and on AMD Bulldozer.